Open year round, the Herron Galleries showcase the artwork of emerging and established contemporary artists and designers, as well the work of Herron’s acclaimed faculty, distinguished alumni and students. All exhibitions and artist talks are free and open to the public. 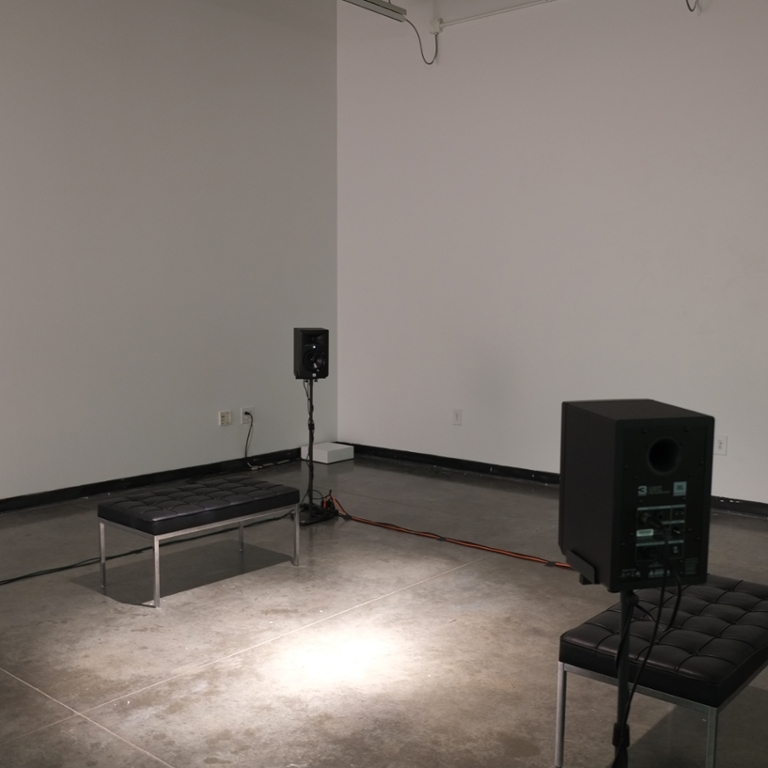 For this sound installation, New York-based artist Freya Powell created an audio archive where participants were invited to anonymously share one memory they would like to keep forever and one they would like to let go. C. Thomas Lewis invites audiences to experience the sights and sounds of three Indiana forests through a series of immersive, high-definition films. Lewis is a lecturer in IUPUI's Media Arts and Science program. A survey of Chicago-based artist Phyllis Bramson's provocative painting and mixed media work, which examine Eastern iconography as constructed in the Western imagination. Henry Dan, Coffee Table, 2016, Plywood and Acrylic, 18 x 24 x 18"
An exhibition highlighting the creative use of new technologies by Herron students and the Think It Make It Lab's role in engaging them to work on concept design and prototyping using a variety of digital fabrication methods. A juried exhibition showcasing the artistic talents of high school juniors from around Indiana.